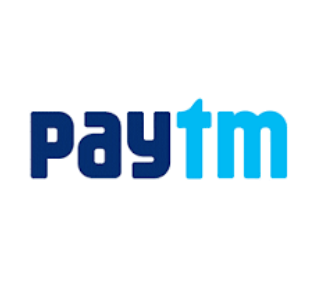 Paytm INOX Offer – Get 50% cashback upto Rs.200 on booking more than tickets at select Inox theaters : Wanna go out for a Movie ? Avail Paytm INOX Offer now ! Get 50% cashback upto Rs.200 on booking more than tickets at select Inox theaters. The offer is valid for limited time and if you are eligible for this offer, you must avail it. How To Avail Paytm INOX Offer? 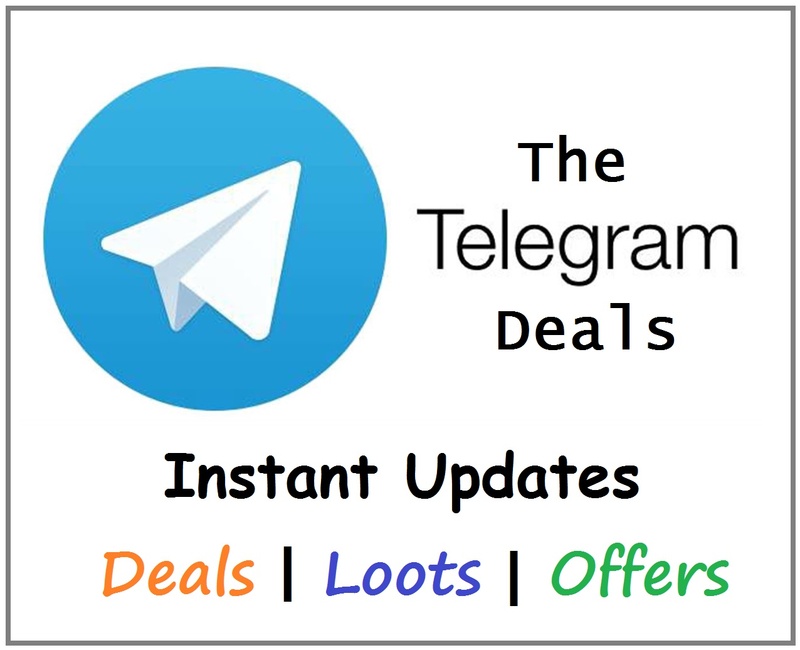 Or download Paytm app from Android store. Now Select your seats, enter amount and proceed. Use Promocode ‘INOX‘ to get 100% cashback on the ticket price of one movie ticket, upto Rs. 200 on booking 2 or more tickets. This offer is valid only on select* INOX Cinemas.